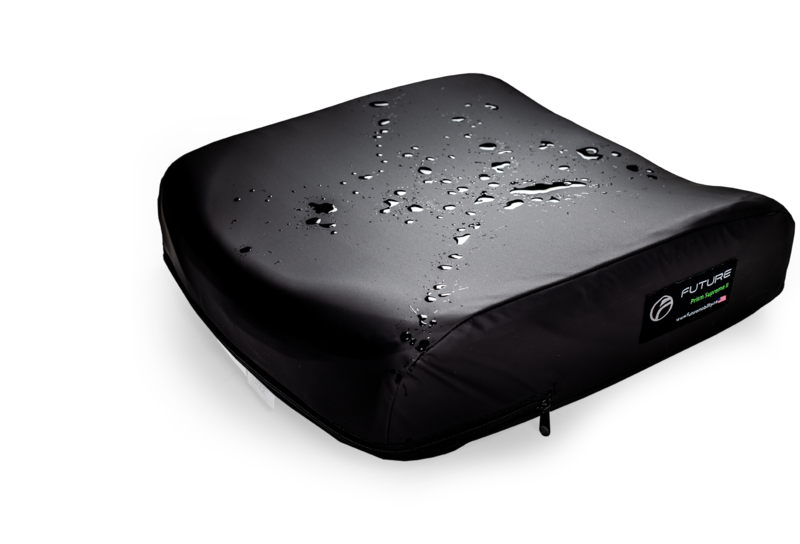 not allow water to penetrate the foam. 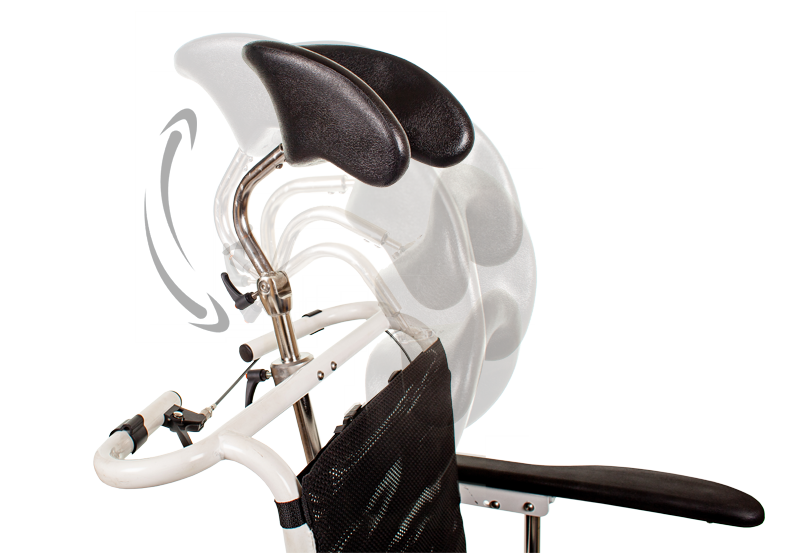 attractive tailored look will appeal to a wide variety of users. 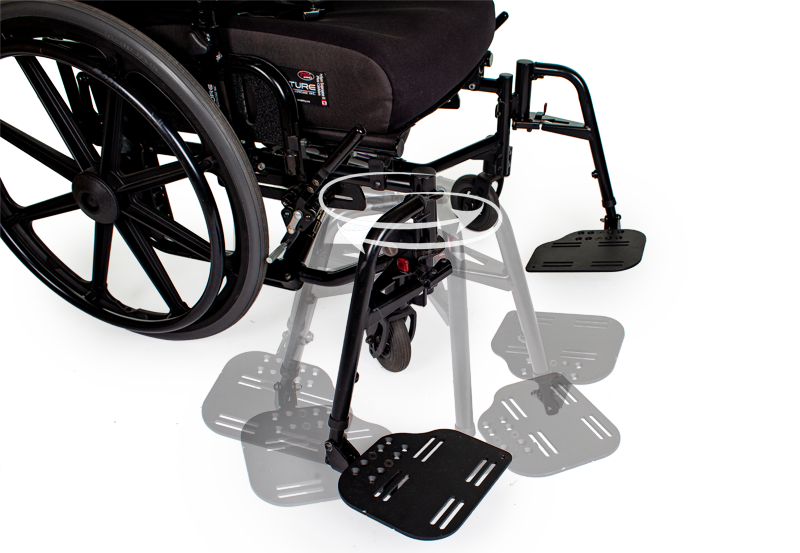 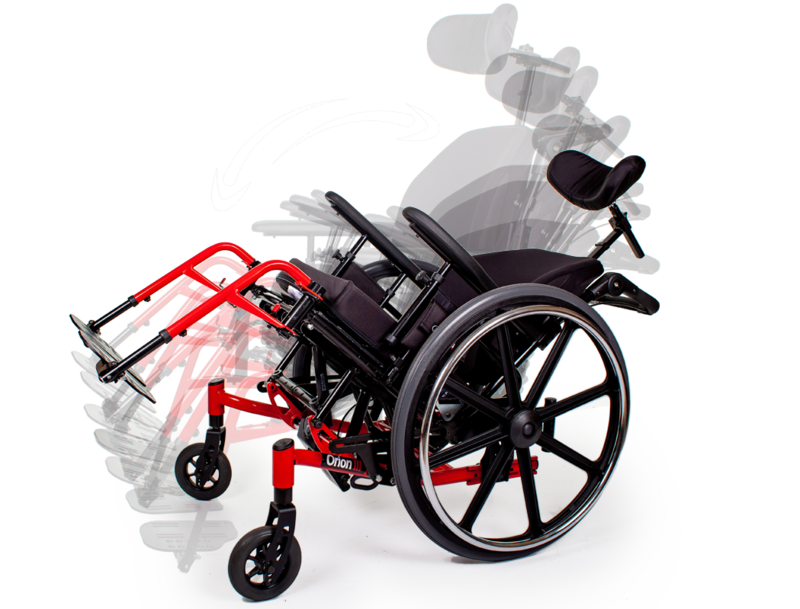 The Capella and Capella 45 are the most innovative, dynamic tilt-in-space wheelchairs on the market today that are designed for individuals with mobility or neurological disabilities. 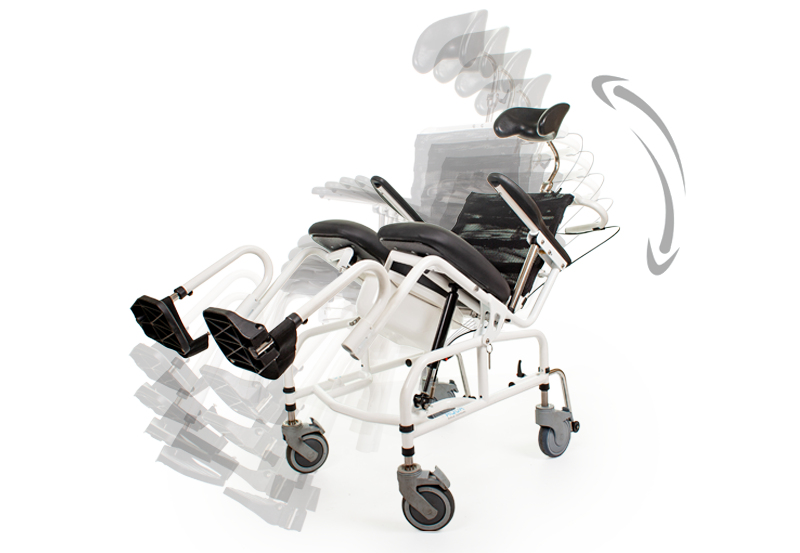 The Capella offers 20 degrees of tilt, a standard on-chair adjustment seating system, a range of seat-to-floor heights, and a streamlined design. 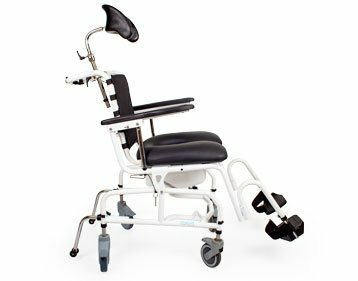 The Aqua NT600 commode is a highly durable 600 LB capacity bariatric commode that offer consumers the comfort and stability they need. 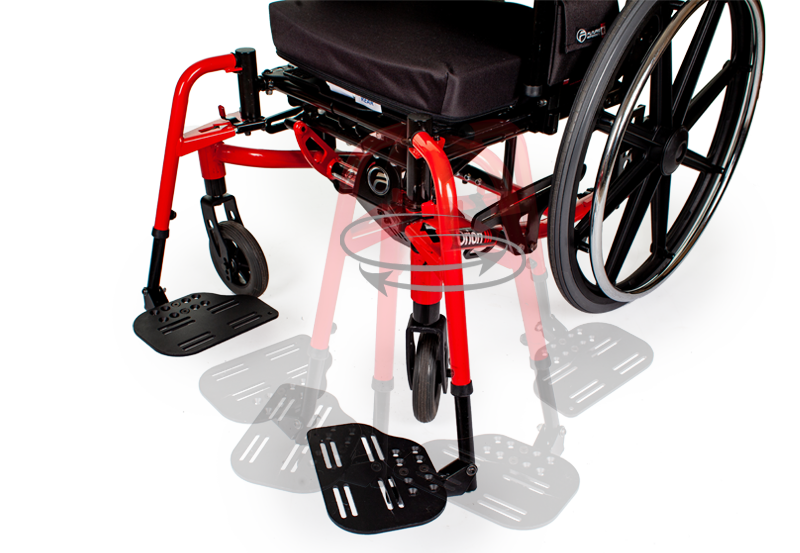 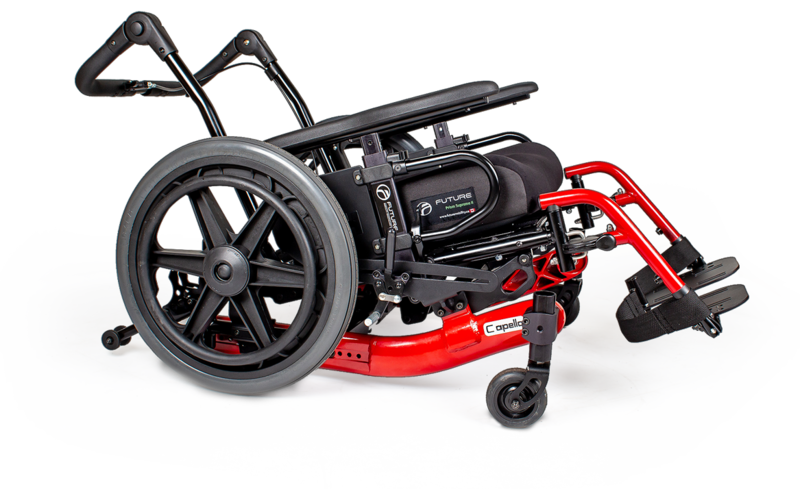 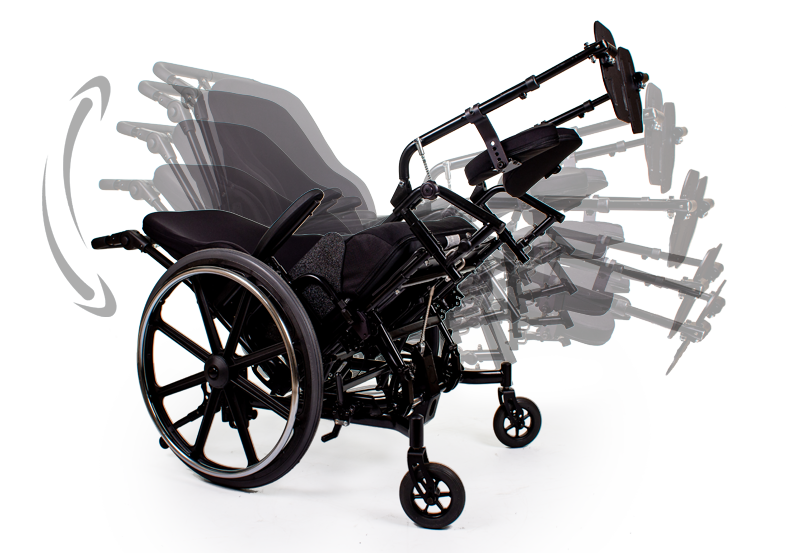 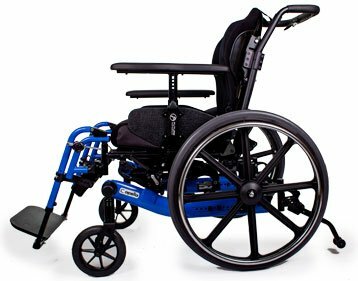 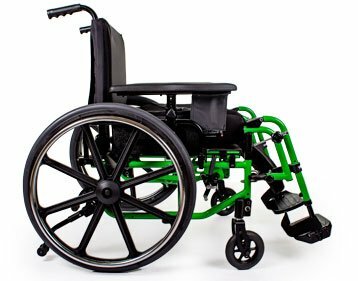 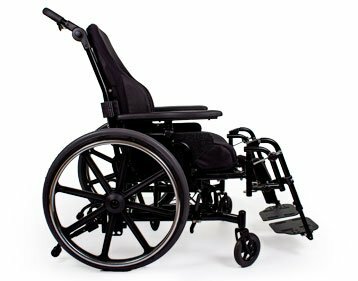 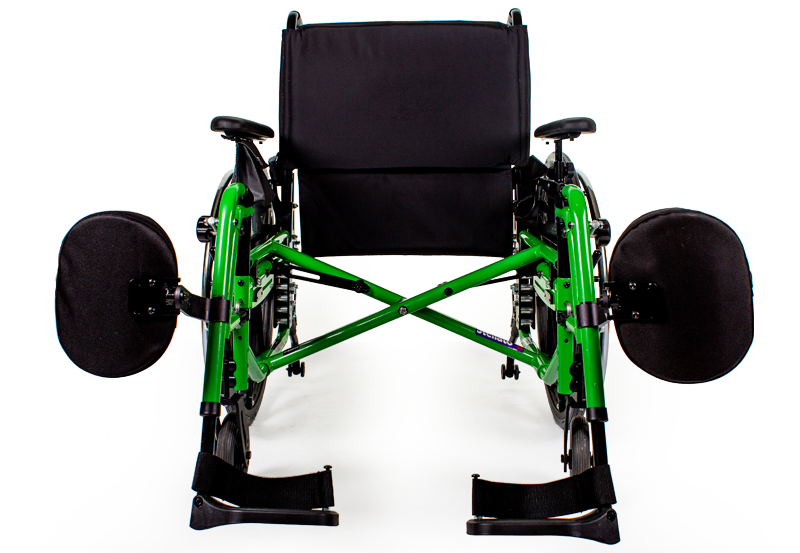 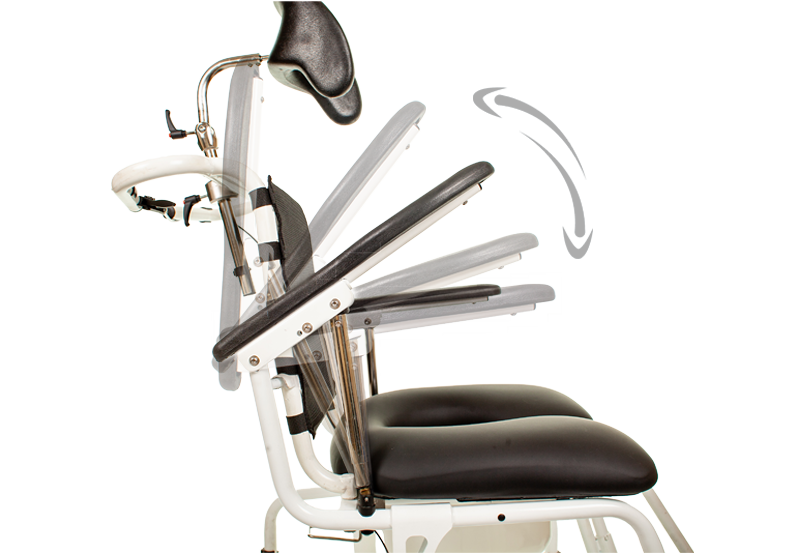 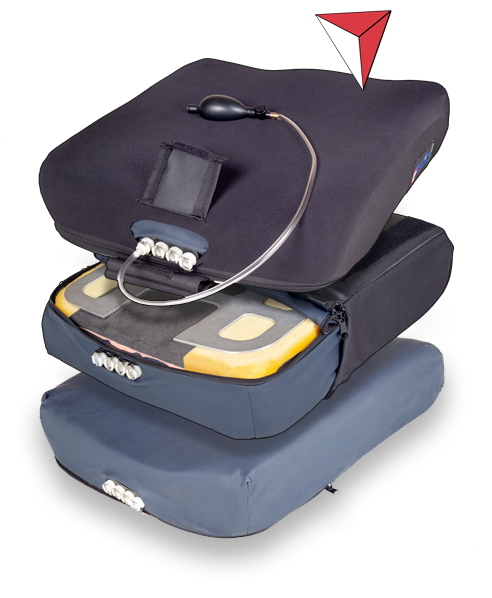 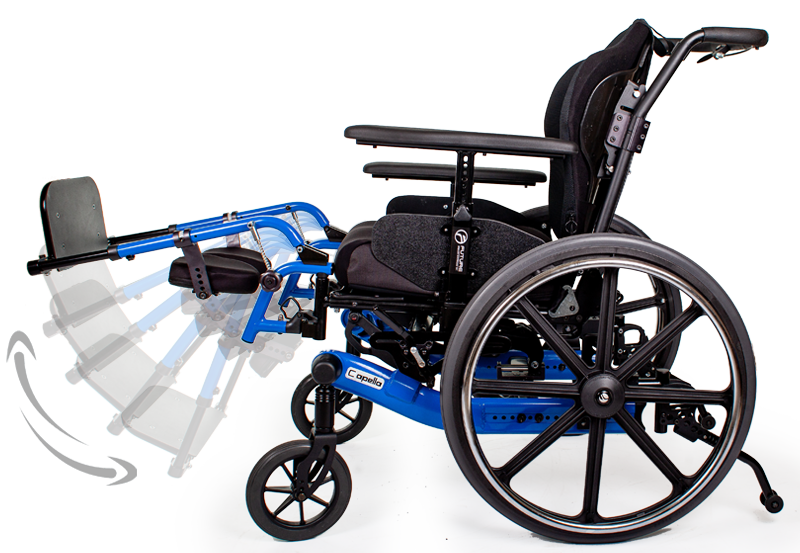 The Aqua NT600 is offered with a standard seating cushion for comfort, and removable rear wheel and bolt cover. 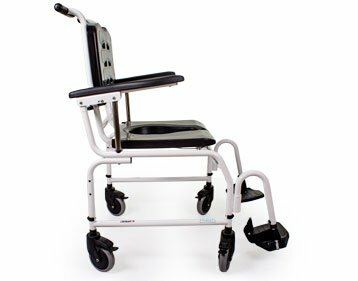 The Aqua TL light weight commode is a highly durable 250 LB capacity Tilt commode that offer consumers the comfort and stability they need. 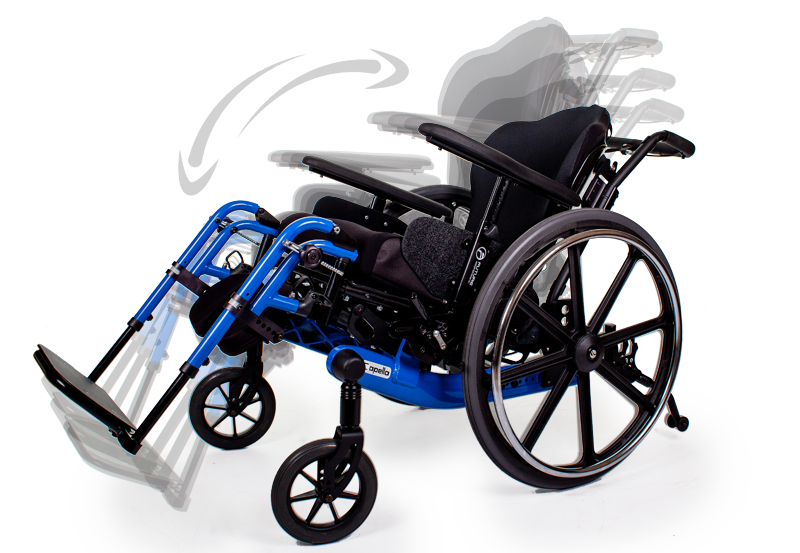 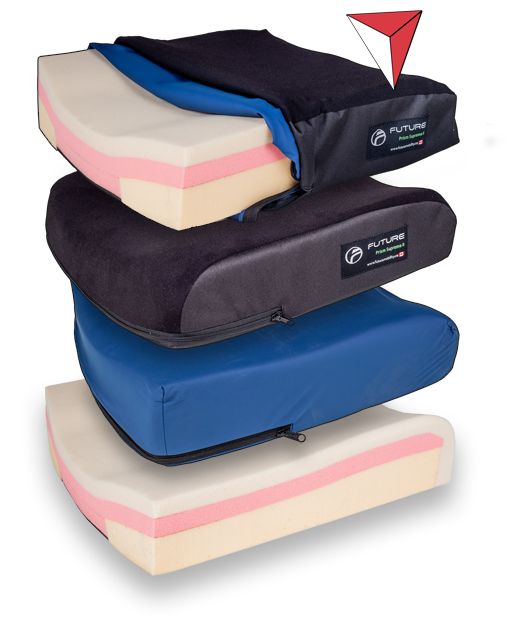 The Aqua TL is offered with a standard seating cushion for comfort, and a removable rear wheel and bolt cover. 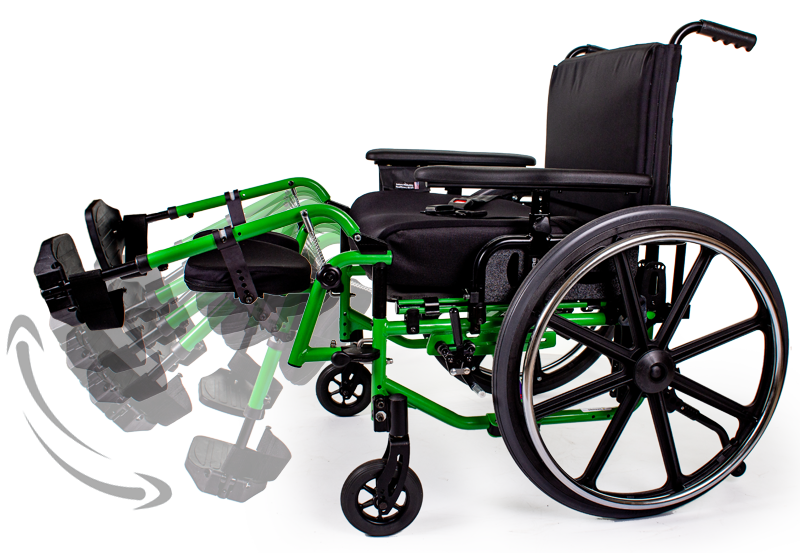 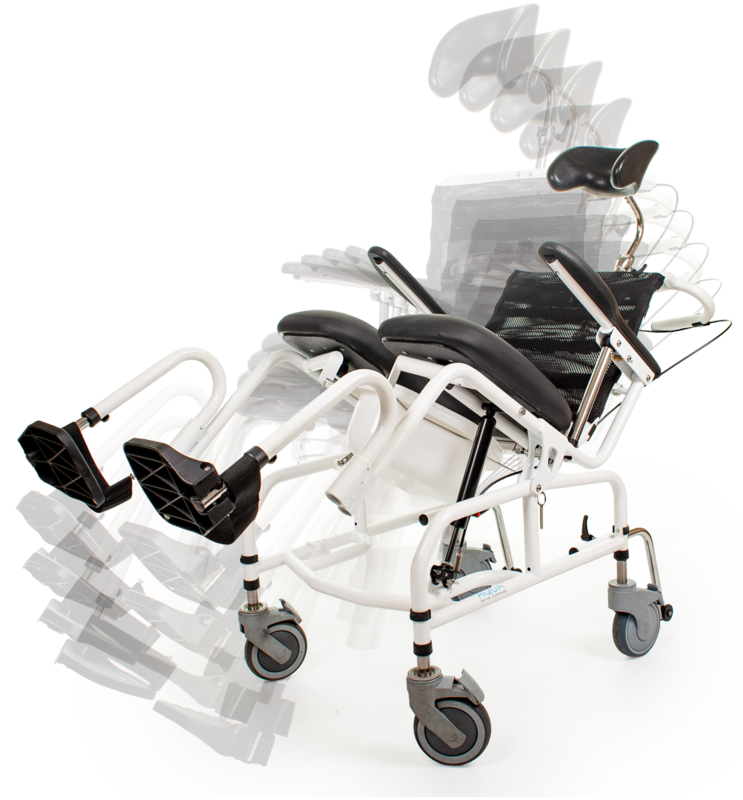 “American Made, Assembled, and Owned.” In the year 2000 Future Mobility Products Inc. began developing, designing, manufacturing, and distributing manual wheelchairs, powered wheelchairs, commodes, and accessories as well as; both, standard and customized seating and positioning systems. 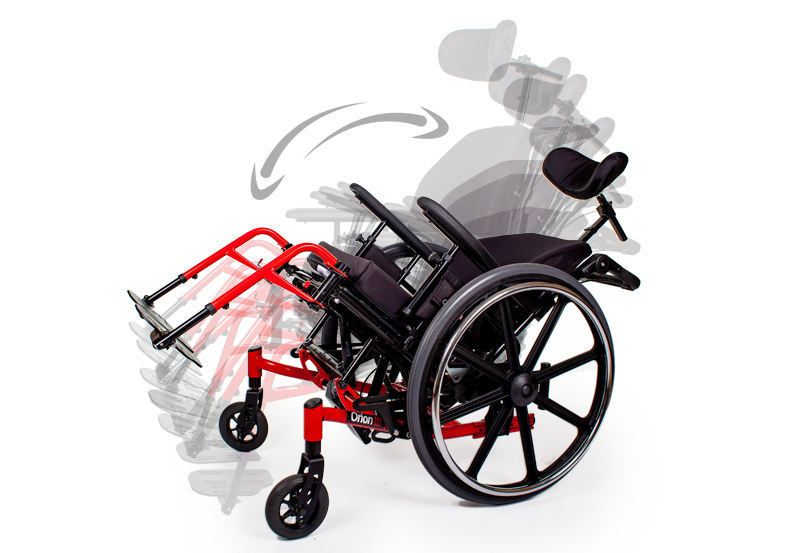 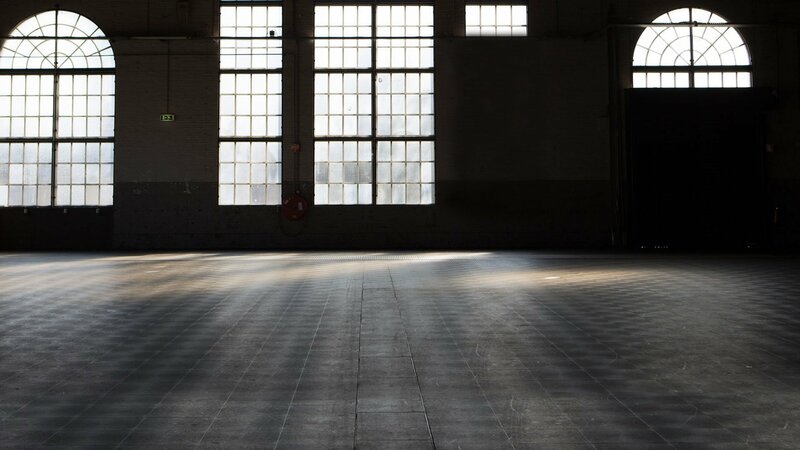 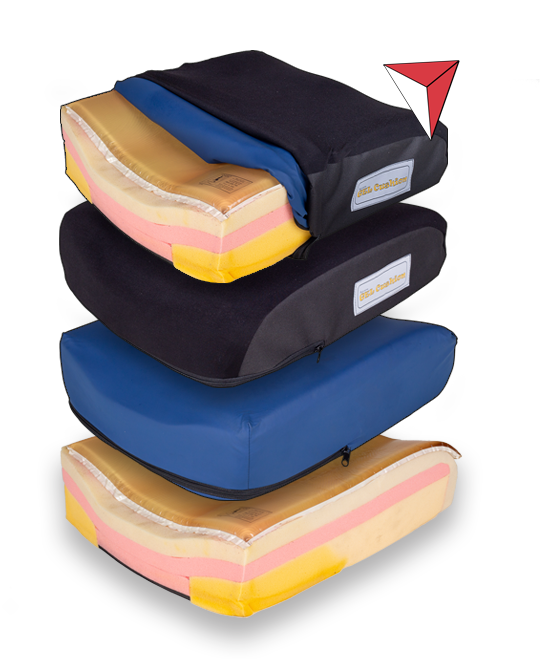 Our founder decided to help the world by designing mobility products that are high-quality and durable. 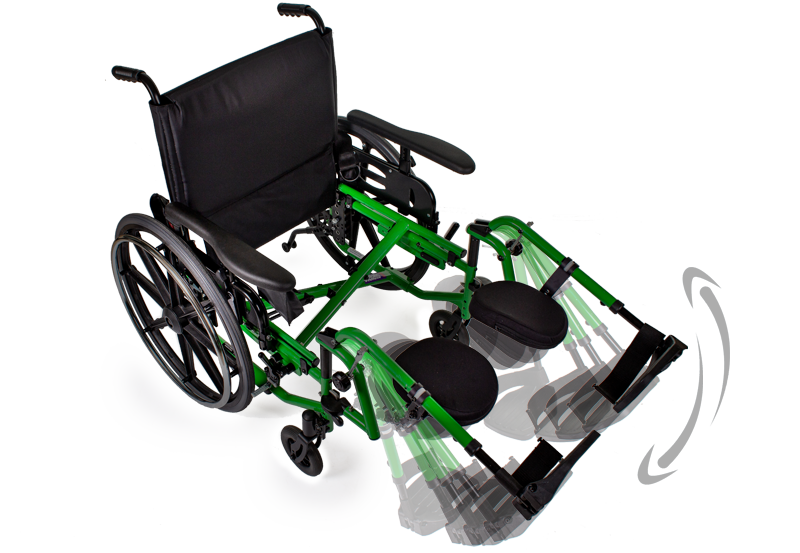 Future Mobility Products believes in continued innovation, research, and improvement of mobility products. 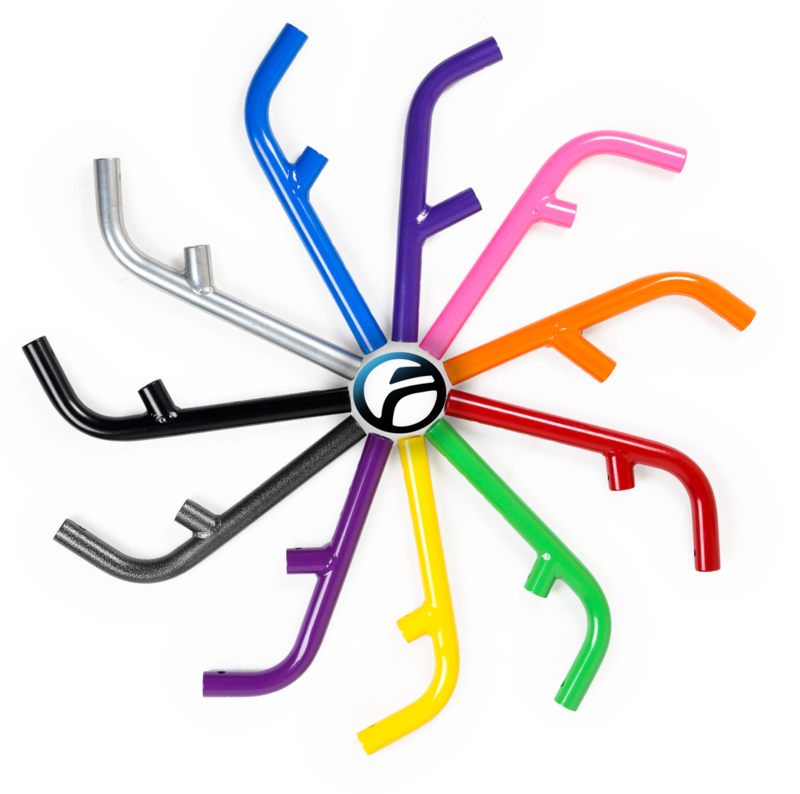 Our mantra is, “continue exceeding their needs”; the needs of our customers, and the needs of our end users. 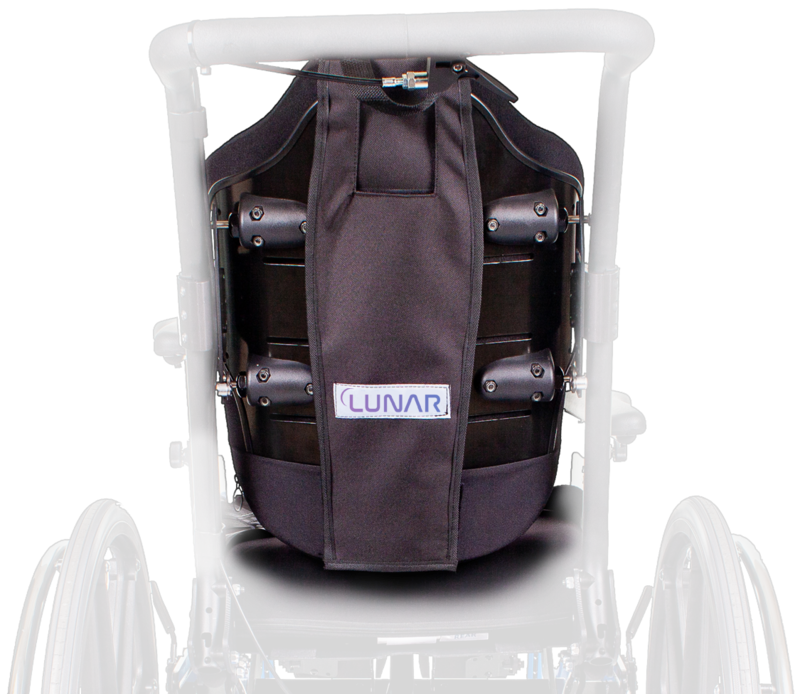 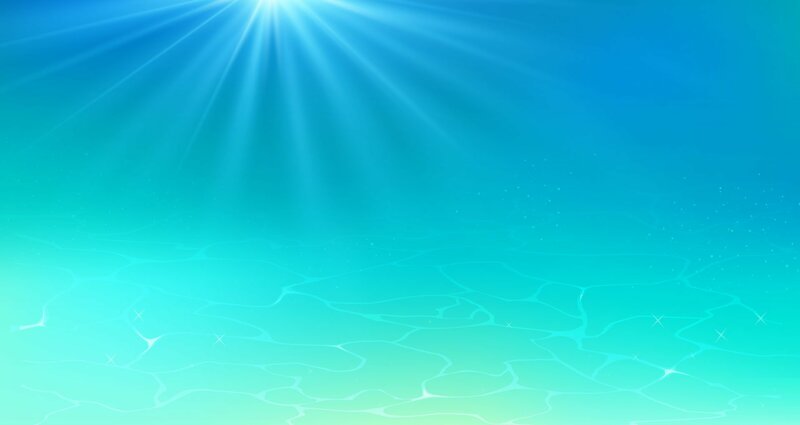 We love contributing to an improved quality of life, because the more mobile you are, the more of life you can see.